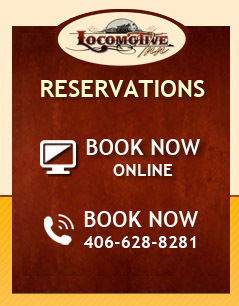 The staff at the Locomotive Inn is proud to serve our customers and share our beautiful facility. Hospitality is first on our list, and includes the personal attention that builds relationships and return visits. For all our visitors, we offer spacious, exceptionally clean queen & king rooms, all with plush Serta mattresses, recliners, and in-room coffee. Business travelers especially will appreciate the free high speed wireless internet, free local phone calls, voice mail, wake up calls, and AM/FM alarm clocks. 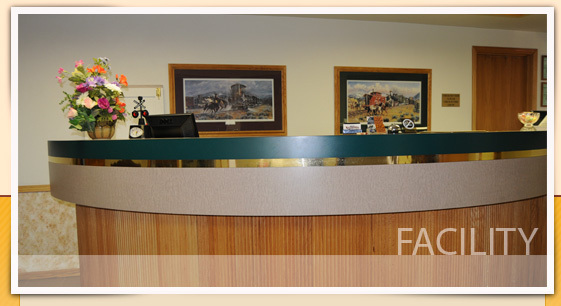 In addition, we offer fax/copier service for a nominal charge as well as mail service/stamps/incoming & outgoing mail. We have a guest computer for your use in the lobby, and we have truck parking in our lot! Want to work out in a full-service exercise facility? Every customer of the Locomotive Inn receives a free pass to the Locomotion Fitness Center adjacent to the motel.